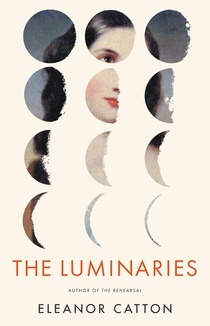 When it was shortlisted last month (along with works by NoViolet Bulawayo, Jim Crace, Jhumpa Lahiri, Ruth Ozeki and Colm Toibin), judges described the book, a Victorian mystery story set during the New Zealand gold rush and structured according to astrological charts as a “Kiwi Twin Peaks.” And with the win, judges were unstinting in their praise. “But there is much more to it than that: a vivid cast of characters who leap from the page, a joyful celebration of language and some remarkable experiments with the underlying process of novel-writing; critics who have dismissed it as a pastiche of 19th-century fiction have scarcely scratched the surface. “Catton is a writer of rare insight and intelligence, who is at the vanguard of the evolution of the novel.